Rest of 2015 saw no more tragedies: As Accidents Editor Sandy Stott writes in the new issue of Appalachia, extreme cold and snow continued for some weeks after the tragic death of Kate Matrosova (covered in our feature “Too Cold”). Much of the rest of the accidents in New Hampshire’s White Mountains were almost routine. It didn’t feel that way for the lost and struggling, but they came out of their troubles bravely. 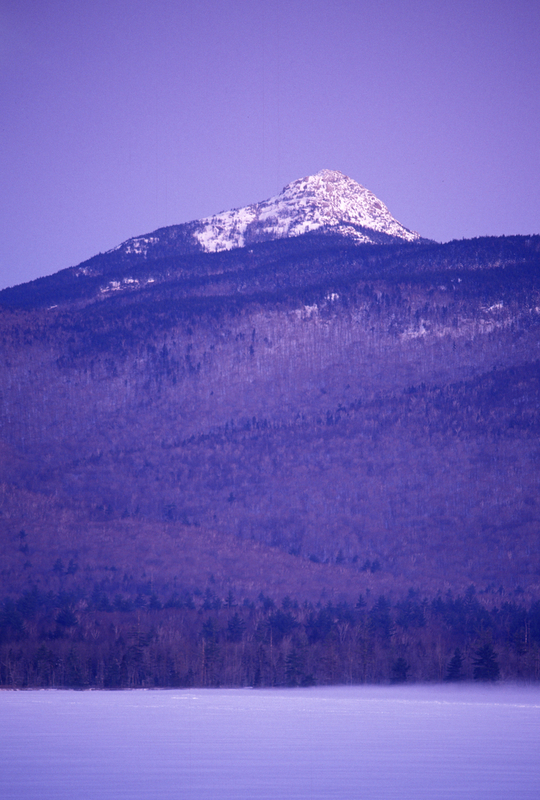 Hypothermia on Mount Chocorua: Early in the season, on November 28, 2015, a couple in their 20s called 911 from Camp Penacook on the flank of this mountain in the southern Whites. They’d planned an overnight but were worried about dropping temperatures. New Hampshire Fish and Game personnel talked them out, urging them to pack up and walk out. Officers Alex Lopashanski and Christopher Brison met them at the trailhead in Albany. Fortunately, the decision to keep moving and get out of the woods was the right one for them. Three Keene State University students hiked in to Bear Den Natural Area in Gilsum to watch the sunset. NHFG Officer Jonathan DeLisle walked them out. Two 19-year-olds missed a turn on the summit of Mount Lafayette and found themselves near sunset on the Garfield Ridge Trail without lights. NHFG conservation officers met them with gear and helped them down the Garfield Trail. A couple and an 11-year-old called for help when they felt wet and cold on March 9 on the Kinsman Pond Trail above the Lonesome Lake Hut. They had no gloves, hats, or appropriate footwear. An Appalachian Mountain Club caretaker took gear up to the family by 10 p.m. and led them to conservation officers from NHFG and a volunteer, who walked them out by midnight. 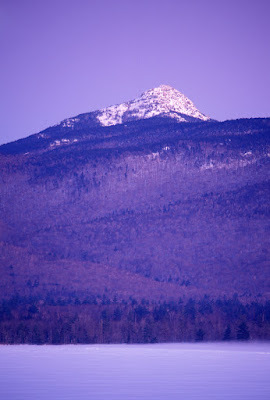 And more—a 20-year-old called for help wedged between ledges on Chocorua; a student from the Massachusetts Institute of Technology attempted Mount Moosilauke in 11 degrees with thin driving gloves and inadequate clothing; and two women in their 30s persisted up Mount Pierce knowing heavy snow was coming but without proper gear.